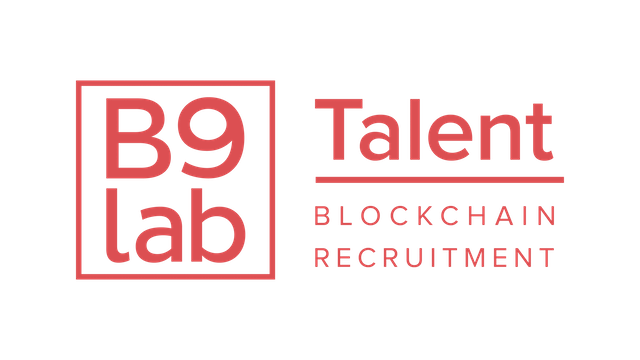 LONDON, October 11, 2018 – Blockchain education leader B9lab is excited to announce B9lab Talent, a new service that connects organisations with qualified blockchain developers and professionals in the B9lab community of over 13,000 alumni from 125 countries. The blockchain job market has seen unprecedented growth over the last year. In response to the burgeoning demand, B9lab has spent the past few years training and certifying developers in core blockchain technologies like Ethereum and Hyperledger Fabric through its online platform, B9lab Academy. They have also opened their online and offline training programmes to non-developers by offering more business-oriented courses like Blockchain for Professionals. Talent is crucial, and there is a massive skills gap to close. Not only does B9lab cultivate the blockchain skills companies need through our comprehensive training, but now we also match them directly with alumni we know have the right profile. B9lab Talent offers exclusive access to a growing community of certified blockchain experts from all over the world. A deliberately high certification threshold of 80% means only the top-performing B9lab alumni get certified. “We want companies to feel confident that they have the best possible people on their team,” explains Haase. Interested parties can engage with B9lab Talent in two ways, depending on whether one is seeking to hire blockchain talent or trying to find a job. “Since we only place B9lab certified students, job seekers should first check out our course offering on B9lab Academy and get trained up,” explains Meiland. Those looking for qualified blockchain talent can get in touch at https://info.b9lab.com/hire-blockchain-developers. After a quick needs assessment, the B9lab Talent team produces a shortlist of candidates and arranges as many interviews as necessary, helping clients understand candidates' needs and the specialisations each can bring.